The one constant during times of grief is that no two people react in exactly the same way. One might break down in tears. Another might suppress emotion. One might hug and kiss the dead body of his or her loved one. Another might turn away immediately at the door. 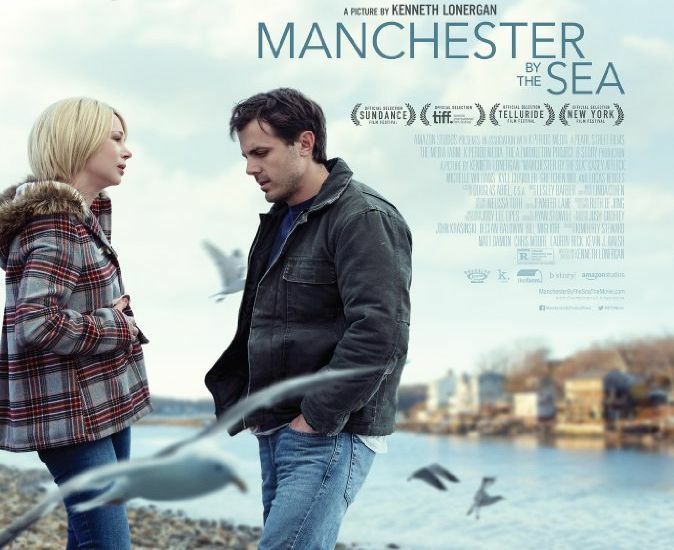 Manchester By The Sea understands the small differences that make us human and the messy, uncertain, and difficult swirl of emotions that follow the losses in our lives. It delves into the way that life goes on even if it seems like time stops, and it underscores the fact that putting one foot in front of the other can be one of the most difficult things to do every day.